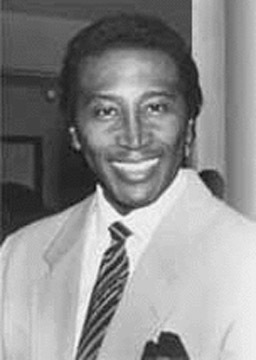 Frankie Crocker “the Chief Rocker” was one of the greatest personality D.J.’s who helped to break stereotypes throughout the radio broadcasting industry. His artistic vision made a deep mark in the world of radio. Crocker¹s genius as Program Director at WBLS-FM and WLIB-AM in the early 70’s, led him to shape an innovative and influential radio format that would become known as progressive R&B. A Rock and Roll Hall of Fame inductee, Frankie passed away in 2000.